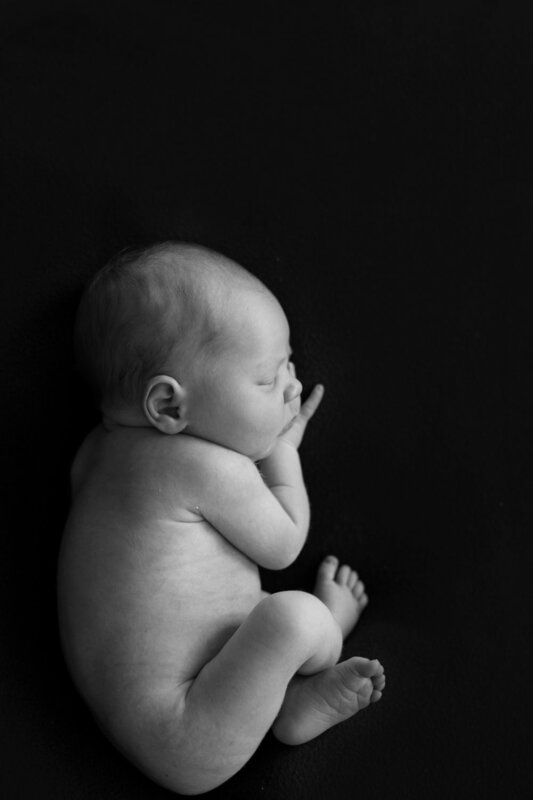 I am so in love with Jesse's Newborn session. We did his session in my downtown photography studio. He was the perfect baby! He slept the entire time!